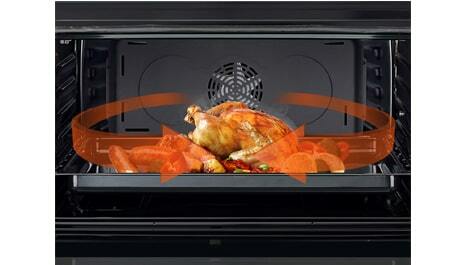 LG power convection shortens your cooking time but makes your food taste even better. 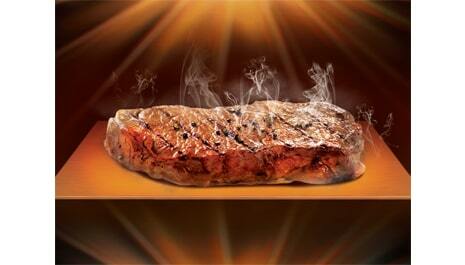 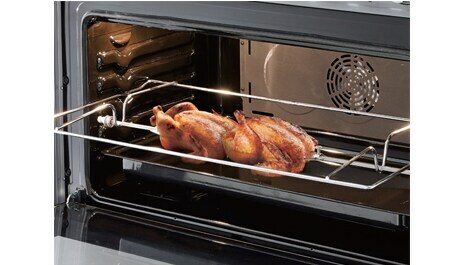 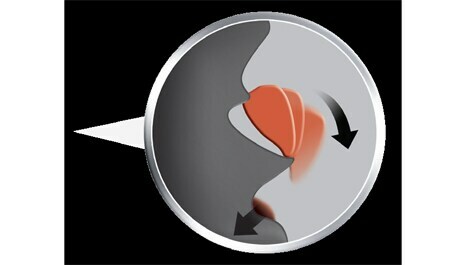 As it circulates hot air with special fan, surface of food would be more crispy, with minimum loss of moist inside. 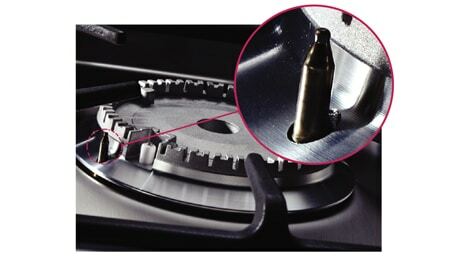 With LG Cooker, cleaning the oven door after cooking is not an annoying job to do anymore. 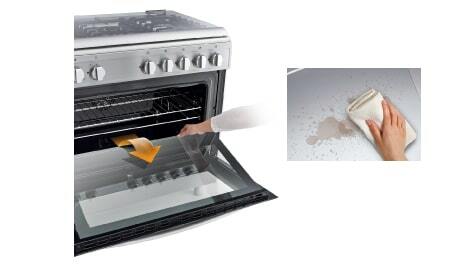 Since you need no tool to take off the inner glass, cleaning your oven becomes way more easier than ever. 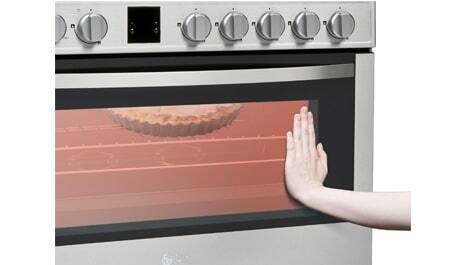 Safe Touch allows to keep the front door and its components cool, using special ventilation system of LG freestanding cooker. 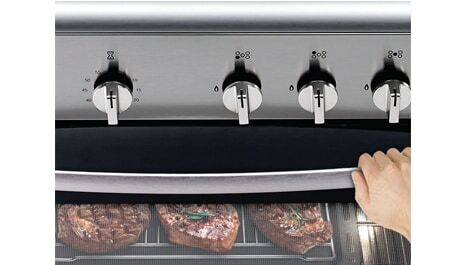 Thanks to this technology, your kitchen becomes more safe for you and your kids.